Great to be starting the weekend after a short working week. My week flew by, how about yours? After having my fringe trimmed, eyebrows waxed and nails painted yesterday, I'm feeling somewhat 'human' again. I've been a bit lax with my nails and left them 'polish free' for over a week now - that doesn't happen very often. Chose a cute little dusky pink and I think it's going to work well for the Autumnal colours I've seen recently. So this colour will be on repeat throughout the coming months for sure. At home in our nail kit I've got a good selection of gel nail colours to pick from, then I use my own machine to cure them see here. After a quick stint laying turfs this morning, dressed rather chilled now, therefore I'll show you a couple of pieces I saw whilst shopping yesterday. Florence and Fred See here in my local store is fabulous for up-to-date pieces at low prices! Here's what drew my eye their way and is getting me thinking of the AW season. 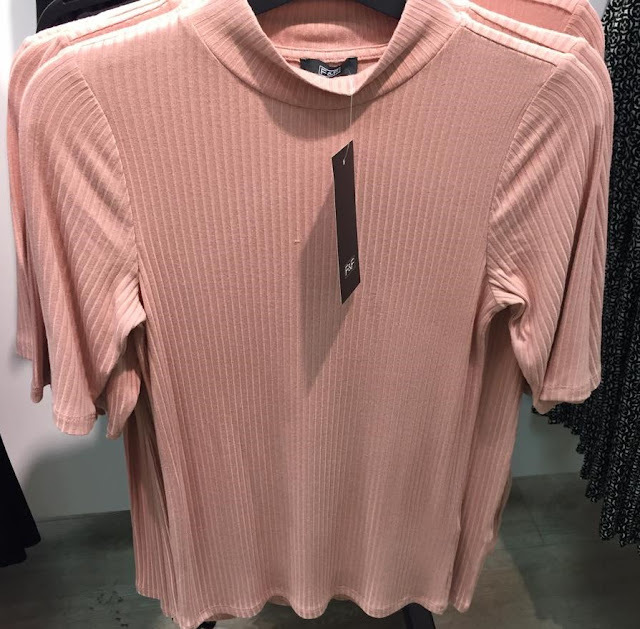 How about this cute dusky pink fitted ribbed turtle neck half sleeve top. Also in black, cream and grey, priced at only £8 a couple would give you a start for your seasonal wardrobe, although to be fair buying all would still be an amazing price! 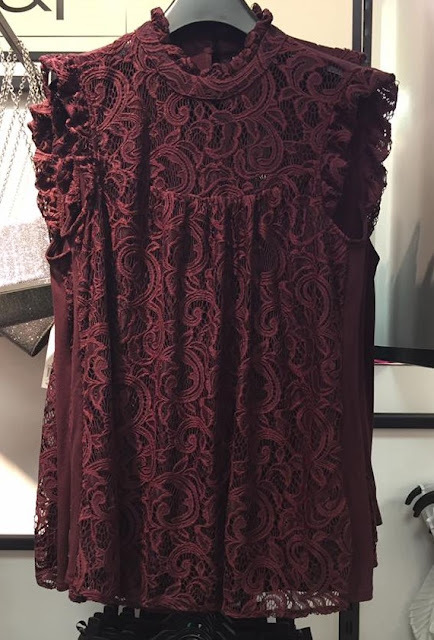 Or this gorgeous burgundy (love this colour) lacy high neck, sleeveless blouse? The top neckline panel is unlined and looks so cute on - this may have to find it's way into my basket next visit! Well at mere £16 it's got to be a bargain. 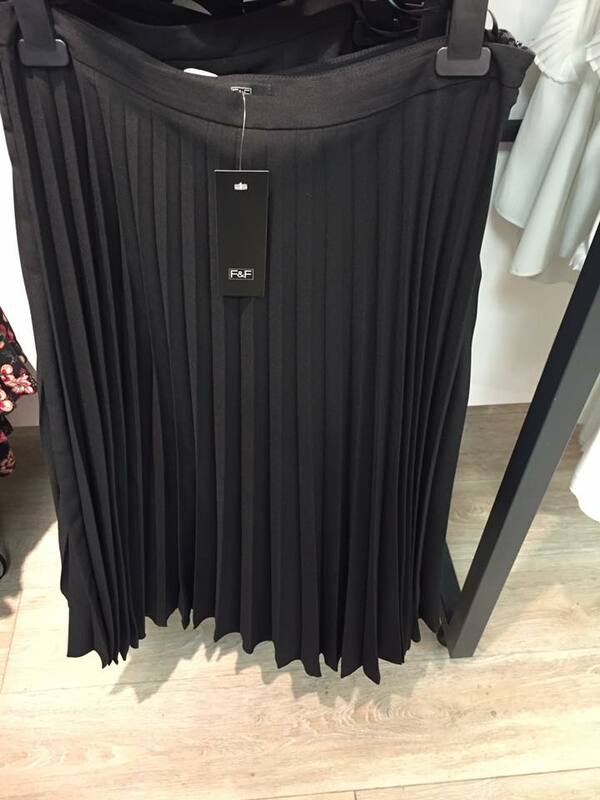 Last but not least what do you think of this pleated black skirt? So ladylike and very flattering for most figures, and quite honestly would get plenty of wear from me in the next few months therefore an obvious choice to say yes to! Trying to find this on line, but till now no luck - it's definitely in store, so why not take a look. I love the dusty pink top! It looks really soft and comfy. I'm with you - I do not feel quite human until my hair is done and my nails are painted, haha! 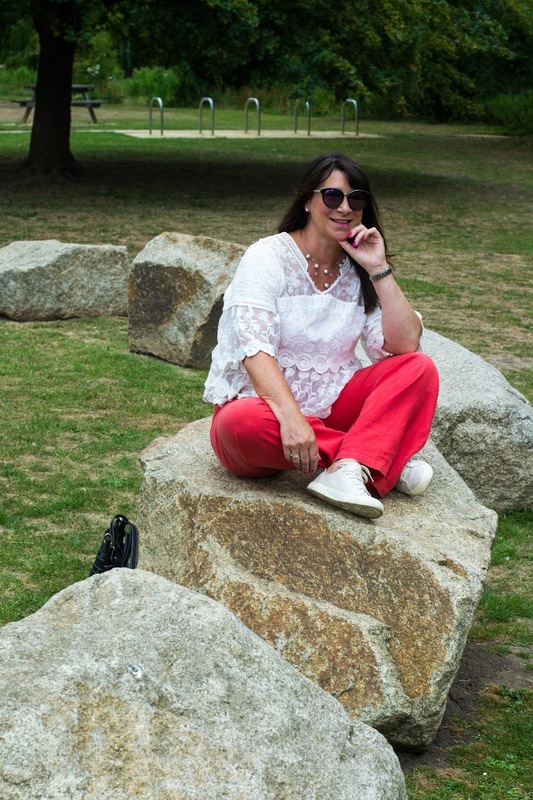 Saying hi from the Thursday Fashion Files Linkup! 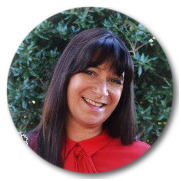 Thanks for co-hosting, Jacqui! Many thanks Roxanne, I'm planning on these colours for my main wardrobe choices, whether that works out or not we shall see! May all go to pot if I see other fab colour choices ;-) Thanks for popping over - I enjoyed co-hosting once I knew what to do! I love that skirt! Presumably it's from the same shop, so, reasonably priced. It's a super base piece for loads of outfits, and I can see it really earning its keep come the Christmas season. I hope you bought it! If so, I'm looking forward to seeing you in it. As I said on Insta, I've got my eye on the pink jumper! I think their winter collection is far better than summers.